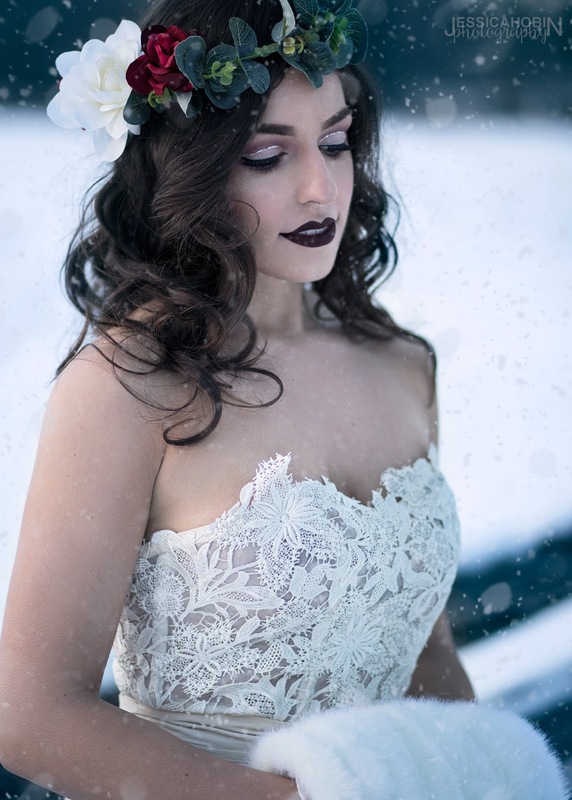 Last week I pulled together a super last-minute shoot. 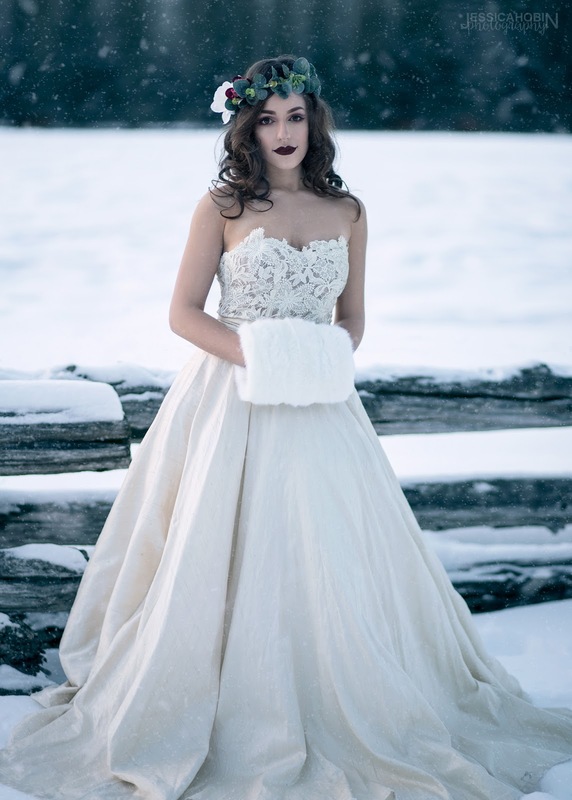 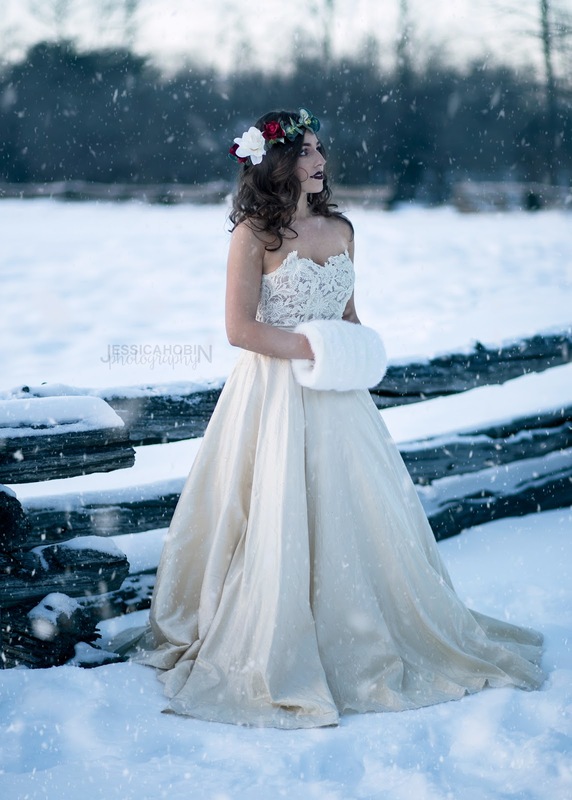 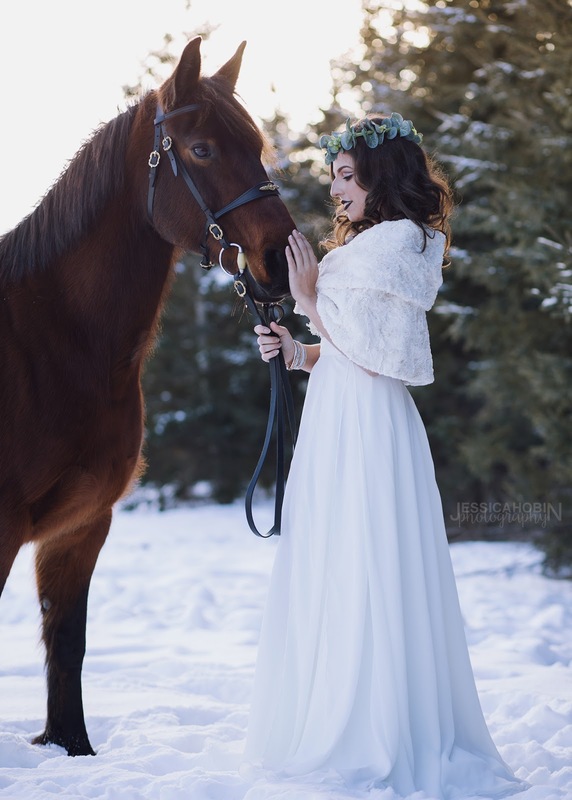 What started as just a quick test with a model turned into a styled bridal shoot, and I am so happy with the resuts! 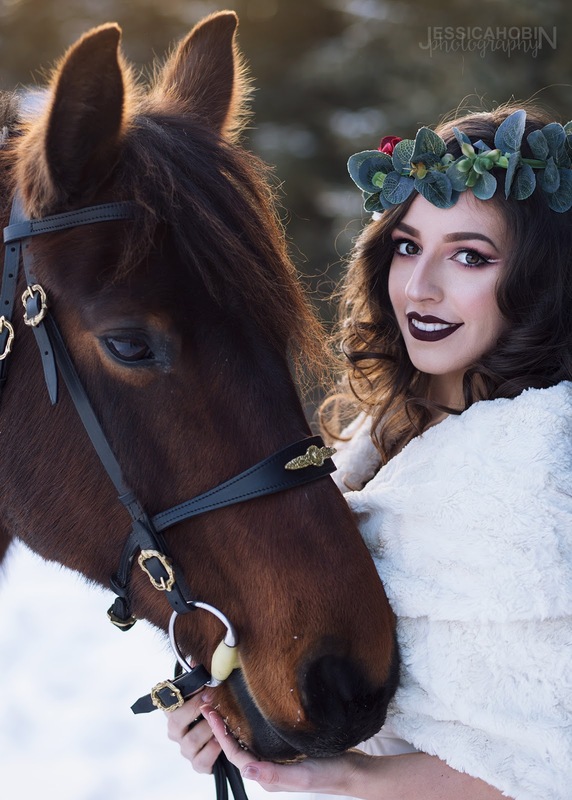 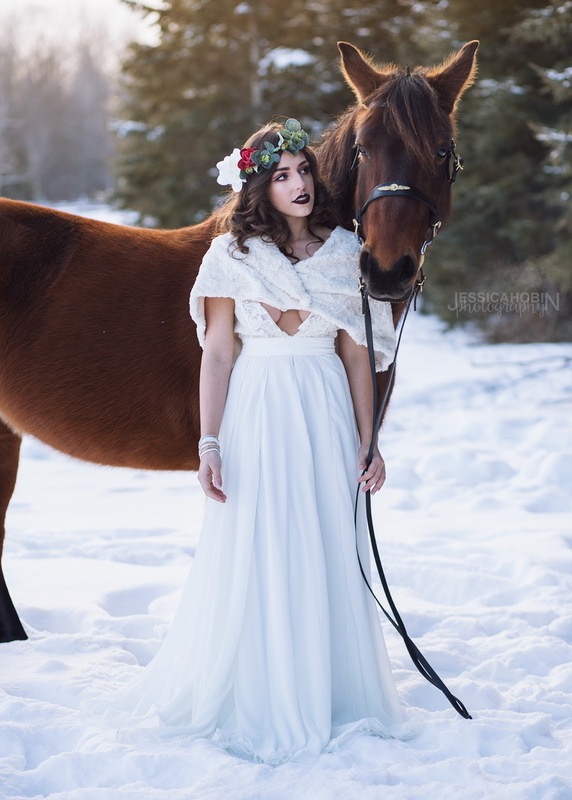 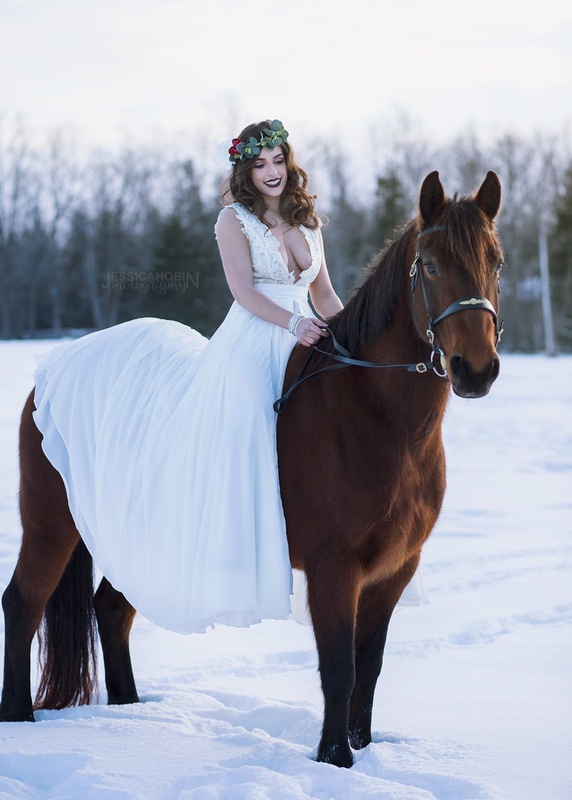 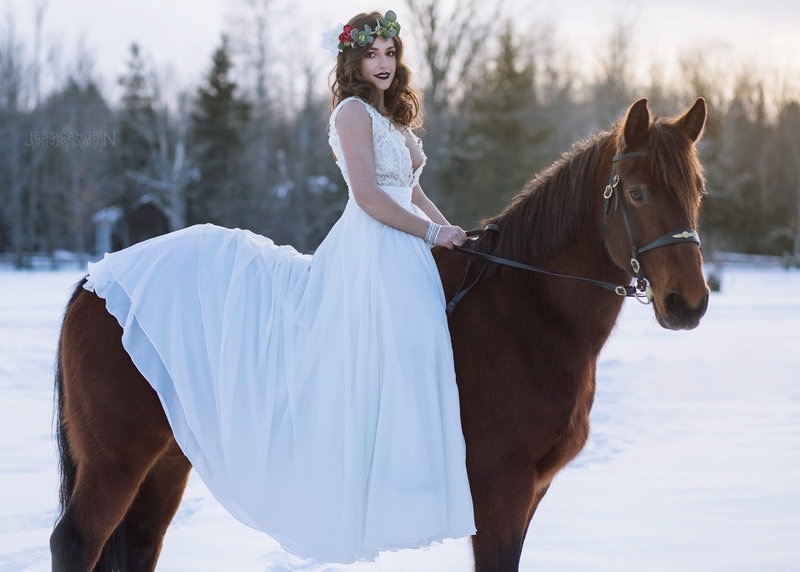 The dresses by a local designer were stunning, and the model was a competitive horse-back rider, so it could not have been more perfect. 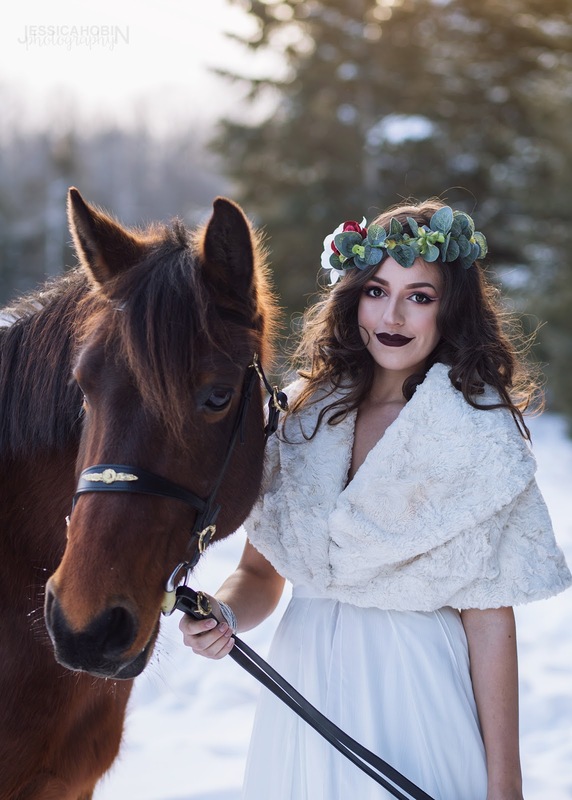 Add a makeup artist that I've been trying to work with for a while, and you have a dream team! 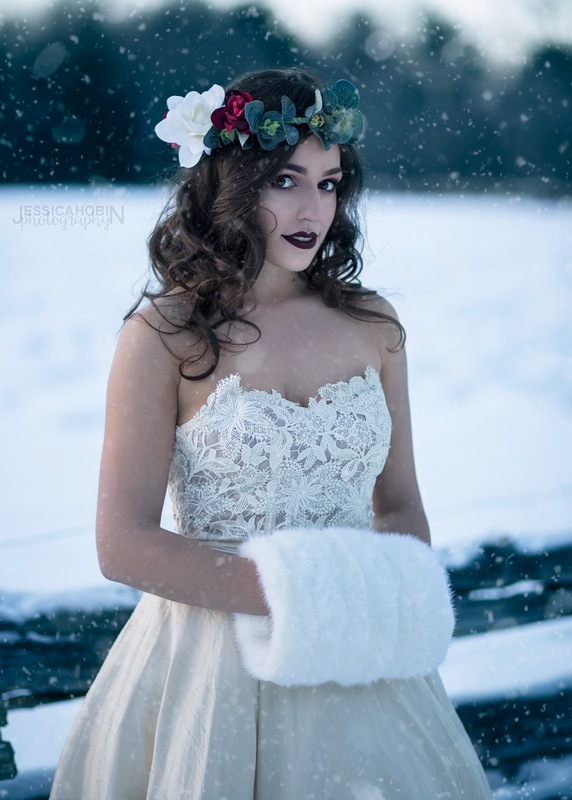 I made this floral crown on my own, and although it didn't quite turn out as I wanted, I still like the whimsical feel it adds.